The hot blooded attorney Apollo Justice is arrested as a murder suspect!!? In order to prove his subordinate Apollo innocent, Defence Attorney Phoenix Wright will challenge the lies and contradictions in court! That testimony is bogus... Objection! At a certain local airport, an influential politician is murdered. 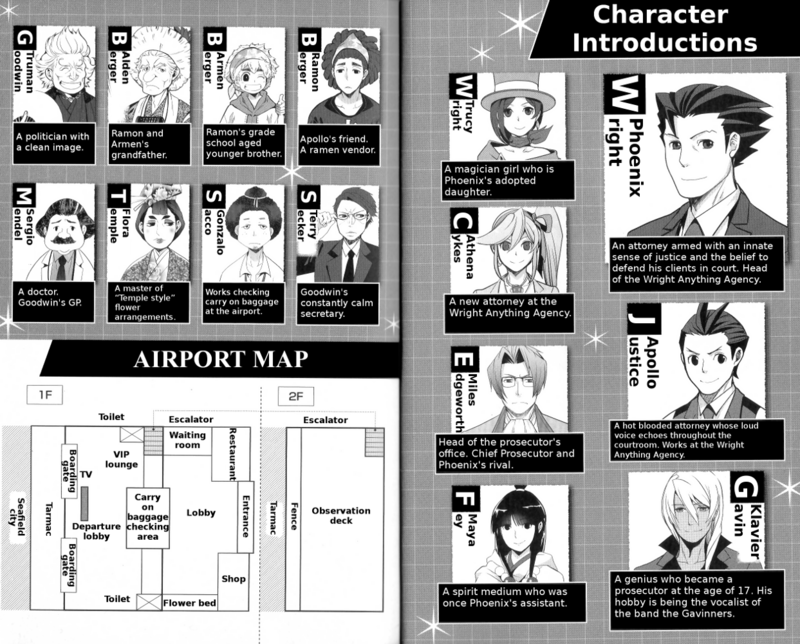 And the one arrested as the suspect is young hot blooded attorney Apollo Justice! 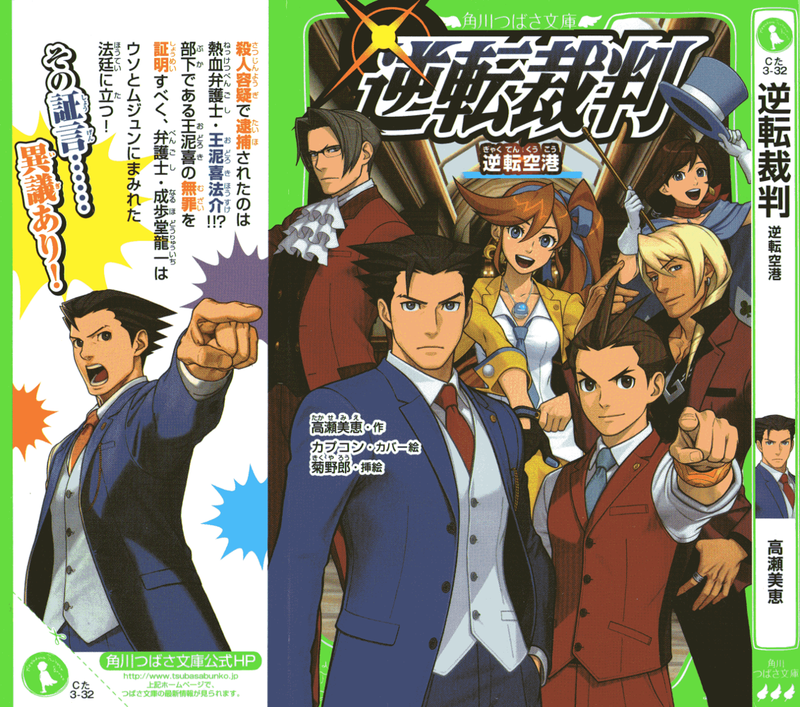 To prove Apollo's innocence, Phoenix Wright, his boss at the “Wright Anything Agency”, takes up the case! However, Phoenix's path is riddled with lies and contradictions brought forth by various eccentric witnesses... Believing in his subordinate Apollo, can Phoenix pull through this desperate situation for a turnabout acquittal! ?